My daughter is obsessed with tuna. 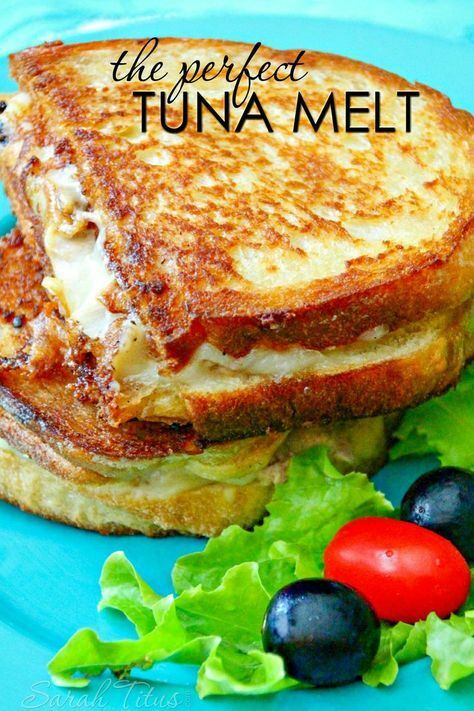 I will buy 10-20 cans when it goes on sale, put some at the tip top of the pantry, and somehow they always disappear by time I go to make this delicious Tuna Melt. THIS TIME, I hid some in an undisclosed location (a locked safe. HA!) and was able to make this perfect Tuna Melt. 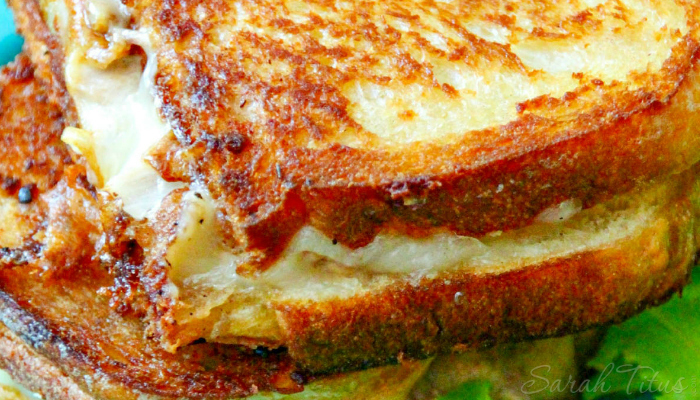 It’s ooey-gooey and packed full of delicious flavor, and perfect for the nights when you just want to put something on the table super quick or for that lunch date with your friends. Drain water from tuna and put the tuna into a medium bowl. Chop onion, celery, and parsley. Mince garlic and add ingredients to tuna. Add mayonnaise, olive oil, and mozzarella cheese. Combine all ingredients until well incorporated. Salt and pepper to taste. Place a non-stick skillet on the stove and add 1 tablespoon of olive oil. When the skillet is hot, take a slice of bread and generously spread butter on one side. Place the bread (buttered side down) in the hot skillet. Using a spoon, scoop about 2 tablespoons of tuna salad on bread while it is browning. Butter another slice of bread with butter and place non-buttered side on top of tuna. Using a spatula, check to see if the bread is toasted brown. If so, turn the tuna melt over and grill the other side until it's golden brown. 0 Response to "THE PERFECT TUNA MELT"